RMA Surveyors Ltd have recently been instructed to act as project managers for the restoration of a fire damaged flat in West Ilsley, Berkshire. 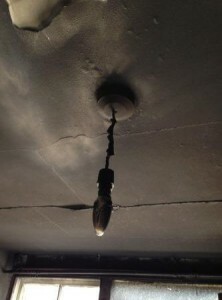 The property has been significantly damaged by fire within a couple of rooms, while the rest of the property has been heavily damaged by residual smoke and water, where the fire was extinguished. and draw up a specification and schedule of works to issue to tendering contractors. Once a contractor has been selected, we will be responsible for overseeing the works through to completion. This will include regular site visits, liaison with the building contractor and the client, valuing and certifying works at key stages, liaising and reporting back to the loss adjustor and dealing with any ad hoc queries as required. When works are completed we will certify and sign off the work. Works will be tendered and executed under the JCT Minor Works Contract. The fees for our appointment as project managers are covered by the insurance policy. Appointing a project manager can help to reduce the stress that such potentially distressing situations can cause. As Chartered Surveyors, acting as project managers, we are able to use our professional knowledge and expertise in order to facilitate a swift and effective remediation process. 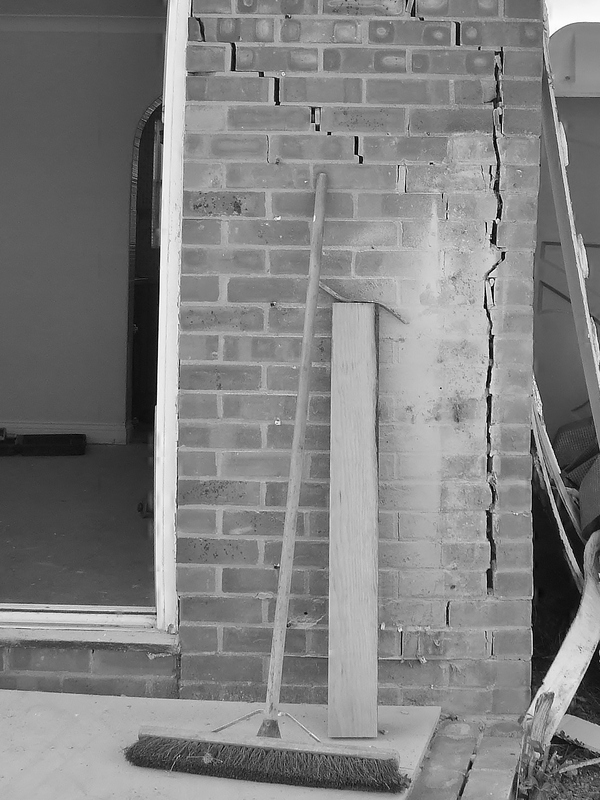 RMA Surveyors Ltd are highly experienced in insurance reinstatement work and as such we provide a service that is cost effective in regards to managing spend for the insurance claim and one that gives the client peace of mind that the project is being overseen and undertaken by professionals. If you have been affected by fire, flood or other insured risk, please contact us on 01635 579208 or by completing the form below. The move is over the dust is settled and I have found some time to write a long overdue web update. So, what’s new? The fanfares are out. 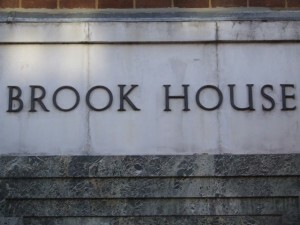 RMA Surveyors Ltd have moved into Brook House in Northbrook Street. We now lease offices with Young Associates, an independent, specialist property management and consultancy firm. The move is a positive step for us, and we are sure it will be of benefit to both ourselves and other businesses in Newbury, now we have a presence in the heart of the town centre. The RICS released an article this week formally recognising we are in a but-to-let boom. “Boom” is not a word we have heard in recent years and the activity in this sector is a clear indication that property is still a good investment. For those landlord’s or speculators who are making such investments I would add a cautionary note to invest in a detailed Building Survey or Home Buyers Report to prevent your investment becoming a liability. This service is an asset not a burden. Older properties can require far more than a fresh coat of paint or a new kitchen or bathroom. Without the surety of a qualified surveyor’s opinion, investors could find themselves subject to all sorts of defects brought about by inherent poor design and previous lack of maintenance. I find the surveys I produce for my clients are a fantastic tool for negotiation. As such the survey pays for itself, and if it doesn’t bring the price down it should provide peace of mind that a property professional has cast their expert eye over it. In the same vein, I have had plenty of experience of producing life cycle cost assessments to help commercial property building managers and businesses plan their budgets and maintenance cycles. In the residential market this approach is rarely taken. However, as landlord’s investments grow, commissioning of a stock condition survey of the entire portfolio is an invaluable tool. 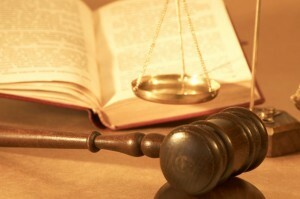 Allowing assessment of the current and future maintenance liability. Good news for potential sellers. We now offer a presale survey, aimed at potential property sellers designed to make them aware of any defects their buildings may have prior to sale. This benefits a seller by identifying items requiring repair and defects likely to affect the sale or purchase price prior to marketing the property. If you have any questions or need some professional property advice please contact us. An initial consultation is free and you will benefit from our advice. Why pay for a construction professional? We have picked up several projects in the last 6 months where the clients have had builders start or about to begin works with no formal contract, specification, scope of works or even a sketch on the back of a beer mat. As building professionals we see these as shocking omissions. We implore anyone thinking of embarking upon a building project, whether it is a refurbishment, extension, alteration, repair or cyclical maintenance, to only do so if they have taken appropriate professional advice. Invariably construction is expensive. People want to limit costs as much as possible. Often the services of construction professionals are first to be omitted, in a bid to shave some of this cost. True, in the first instance money has been saved. The fees of surveyors, architects and structural engineers have been avoided. But the saving often doesn’t remain as the project spirals out of control without formal professional management. Worst case scenario the building owner ends up paying for professional fees to put it right or act as an expert witness in court. Often a good contract administrator or project manager’s value cannot be immediately seen. But a project that has benefitted from the process of feasibility, design, specification, tendering, contractor appointment, management and communication by a qualified professional adds value to a project. Using a professional to steer you through the process will save you money. A good proportion of RMA Surveyors Ltd instructions are generated by clients who wished they had sought professional advice in the first instance. We have seen sewer pipes terminate below ground floors, all manner of poor masonry detailing and poor mortar specifications, non-compliant roof conversions, unsupported chimney breasts, undersized lintels, dangerous electrics and all manner of other defects. 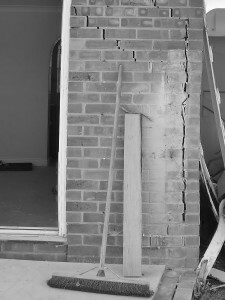 Often work has not been passed by building control and there is no formal contract in place to protect the client. Many problems encountered are not even considered at the time of installation, but would have been picked up by an experienced professional. Even if a problem is not noted during or immediately after construction the chances are the problem will manifest itself in years to come. 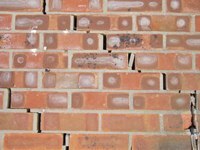 Most likely when the property is sold and a purchaser’s surveyor highlights defects or shortcomings. Inevitably the value of the property is reduced at the point of sale. Coupled with the above, a project that has not been properly specified will undoubtedly result in spiralling costs during construction. We often hear of clients whose builder invoices an inflated final account where no agreement has been made for the extra costs. But with no formal contract or defined contract sum the client is often bamboozled by the contractors’ technical explanations when trying to negotiate. The result is that both parties become entrenched. A construction professional may not always seem appropriate and can be a cost to be avoided. But RMA Surveyors Ltd experience is although the value we bring cannot always be calculated; the cost of putting it right when it goes wrong cannot either. If you have a project you would like to talk about please contact us. The Joint Contracts Tribunal published a new 2011 suite of contracts and sub-contracts which are designed to comply with the provisions of Part 8 of the new Construction Act which came into force as of 1st October 2011. RMA Surveyors Ltd will be using the new form of JCT contracts where appropriate.